q 1 started following Selesta Yarova. Selesta Yarova reposted Openwork sleeveless jacket to Knitting by a hook. Vests, sleeveless jackets. 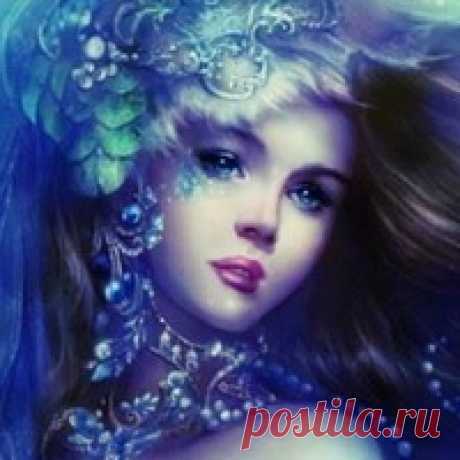 Selesta Yarova started following Fine nature by Natalya Pojarskaya. Selesta Yarova started following Wisdom by Sofiya !!!!!!. Selesta Yarova started following Fazenda by Roman Gorshkov. Selesta Yarova started following For men. by Olga Javoronkova. Selesta Yarova started following Salon of All Muses of Anna Korotkova by Anna Korotkova.